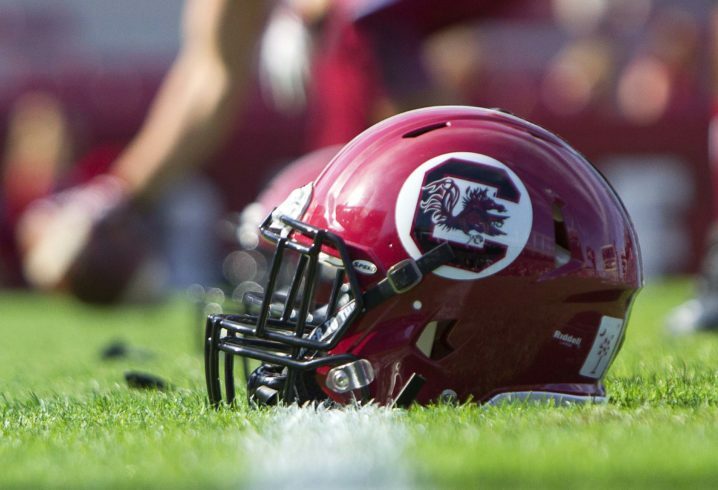 The South Carolina Gamecocks have gotten mostly bad news about their secondary this offseason, but that changed a bit on Wednesday night. That’s when it was reported that a key player who joined the team just ahead of the 2018 season had been granted another year of eligibility. Ibe wasn’t able to get on the field much for the Gamecocks in 2018, recording only nine tackles in three games. However, with his sixth year, he’ll try to stay healthy and make a bigger impact for the Gamecocks’ secondary.